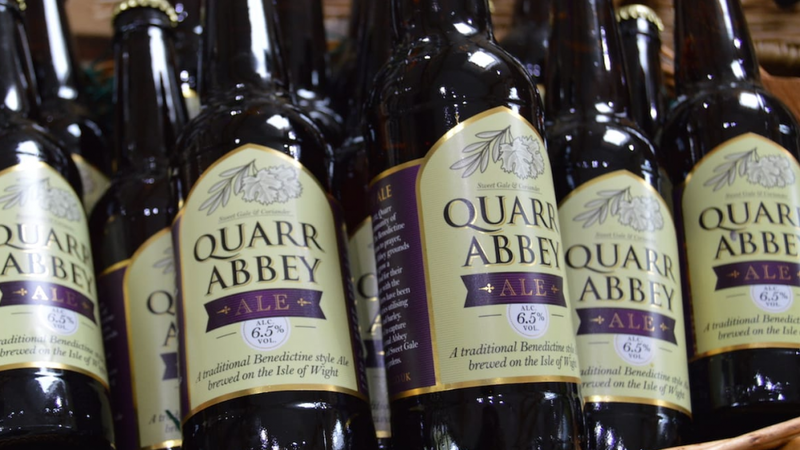 We’re delighted that Quarr Abbey Ale has just been awarded the British Bottlers’ Institute Diploma in the Best Ale ABV 6.0%-7.4% category of this year’s BBI Drinks Competition. 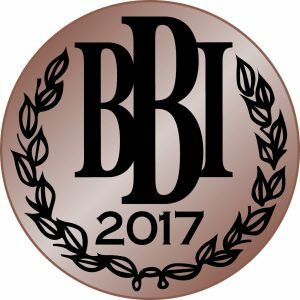 Goddards will be presented its medal and certificate at the annual BBI dinner being held on Thursday 9th November at One Whitehall Place, London. This is one of our speciality beers, brewed in the Benedictine style. A strong full bodied ale with an amber colour and complex palate and ABV of 6.5%. Originally founded in 1132, Quarr Abbey is home to a community of Benedictine monks. The Benedictine way of life is one of devotion to prayer, work and hospitality. The Abbey grounds are cultivated by the monks to grow a bountiful supply of fresh food for their own sustenance and to share with the local community. Abbey beers have been brewed by monks for centuries utilising locally grown herbs, malt and barley. 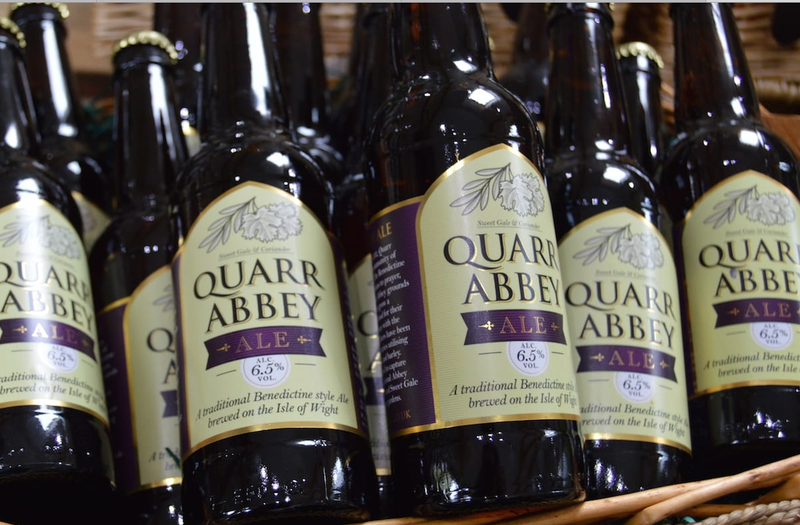 Quarr Abbey Ale is brewed to capture the essence of these traditional Abbey Beers and uses coriander and sweet gale grown in the abbey’s own gardens. 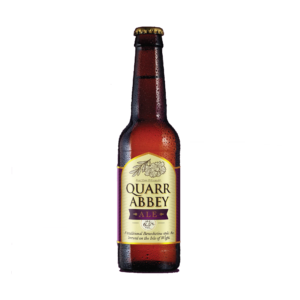 Quarr Abbey Ale is available for home delivery through our online shop.